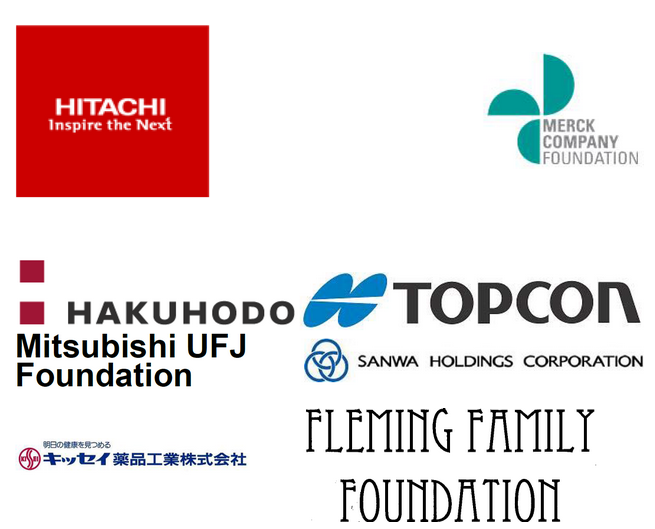 We would like to express our gratitude to all our sponsors! If you are also interested in supporting STeLA, please contact us through the Contact tab. We're always looking for sponsors to help us lower the admission fee. If you also want to contribute to the Leadership Forum we would be happy to inform you about the possibilities!